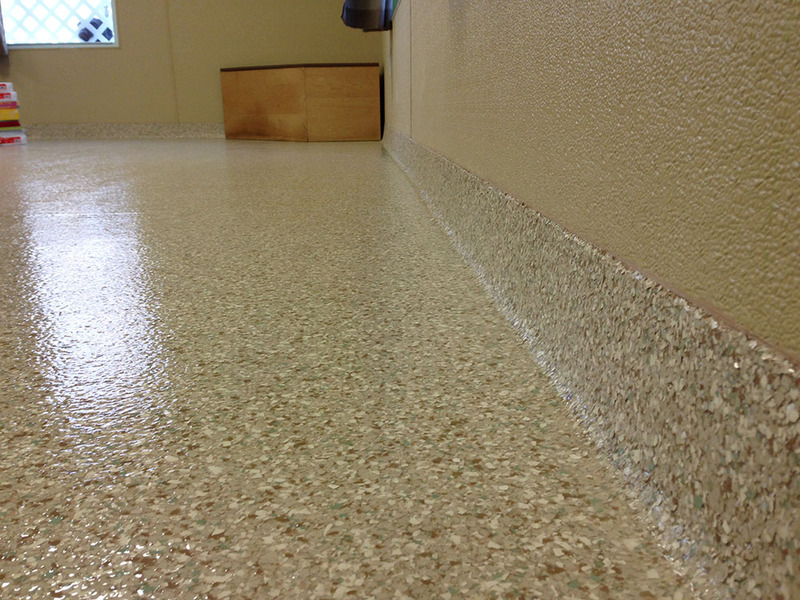 "Everyone on the Philadelphia Epoxy team was great. 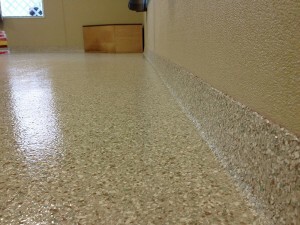 Floor looks amazing. 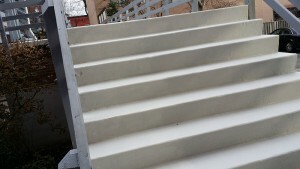 We are very pleased with the results and will recommend to family and friends. 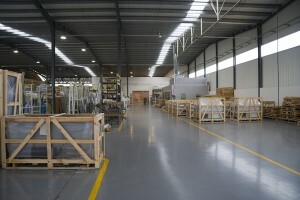 "Job was done on time and were professional. Very satisfied!!!" 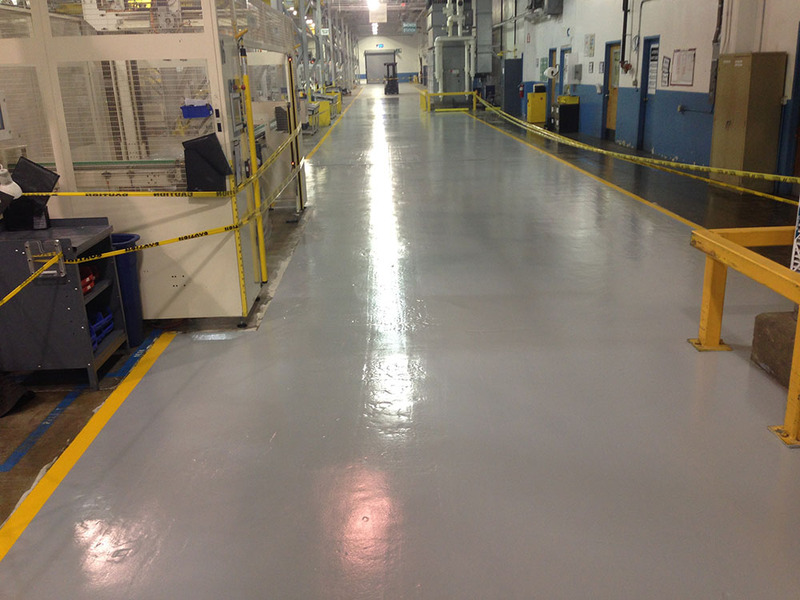 "Before I comment on our new garage floor, I want to thank you for an important factor that influenced our decision to choose Philadelphia Epoxy Flooring. Because we are new to the area, my prayer was that God would direct us to trust worthy people in each remodeling decision that we would be making for our new home. 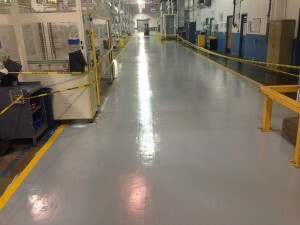 I looked online for a start in finding a company who serviced epoxy finish for garage floors. From that site I found your ad. After that first phone conversation with you, I felt sure your company would be our choice. Also after a brief conversation with your son I sensed the same maturity and professionalism as I did with you. From that I shared what I thought with my husband. After he met with you, he agreed with me. You were very helpful in our decision for color by showing us pictures. We are very happy with the finished outcome! No left over messes! Just beautiful work! Thank you." "Terrific job that is much appreciated. I look forward to telling others about your services."